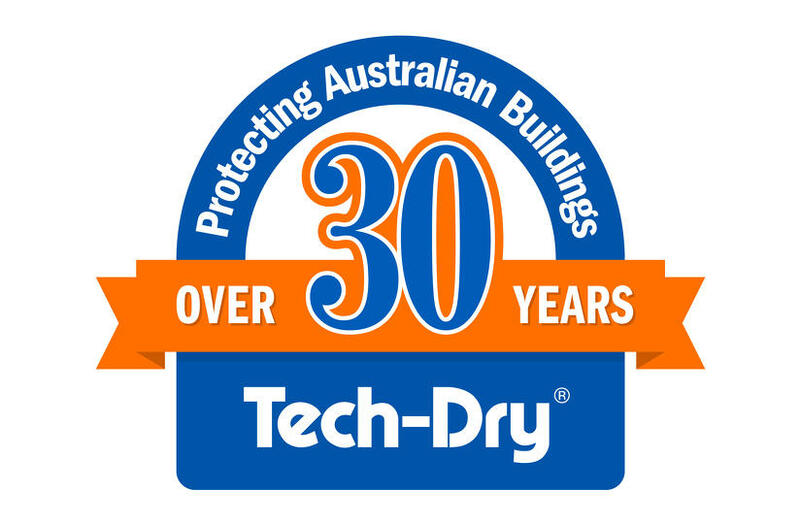 Since Tech-Dry's establishment in 1982, Tech-Dry has been a leader in research and development of building protection products in Australia. 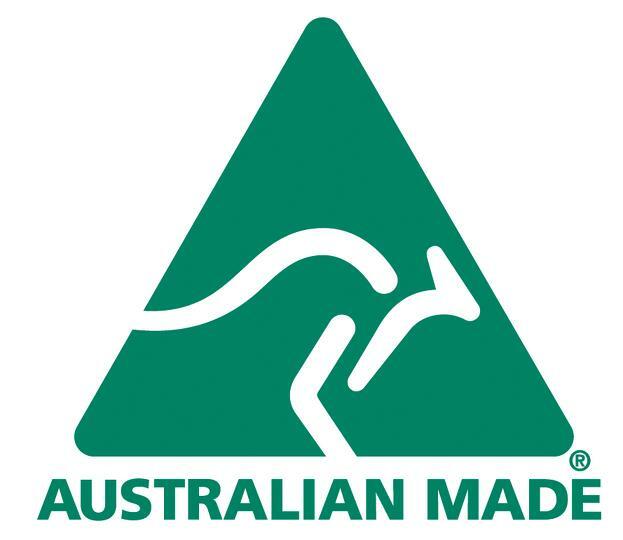 Our innovative technology and products will help achieve your goals of quality and durability. At our laboratory in South Melbourne, our research scientists are able to quickly and efficiently develop solutions for your needs. 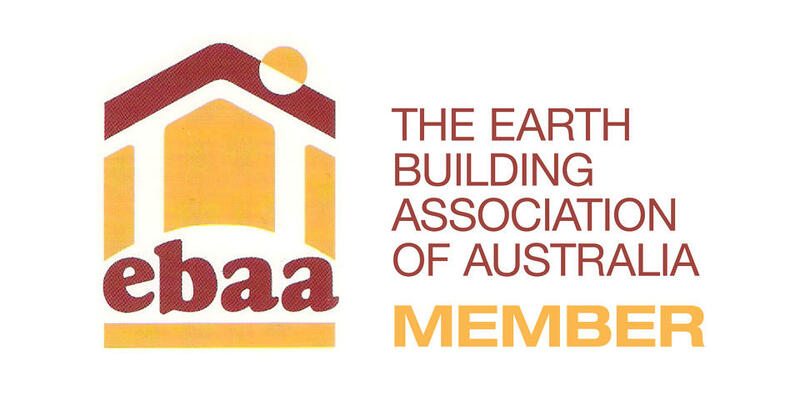 We cater to wholesale, trade, owner-builder and retail or end user customers. We keep stock on hand and can also make quantities to order.